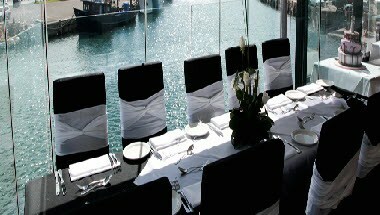 The Harbour Front Restaurant is situated at Belmore Basin overlooking the Harbour and the fishing trawlers with views from every aspect to delight the eye. Specializing in fresh seafood, an exciting a la carte menu plus the chef’s daily specials, the added attraction of a table d'hote menu, the delicious food will tempt the taste buds of the most discerning diner. 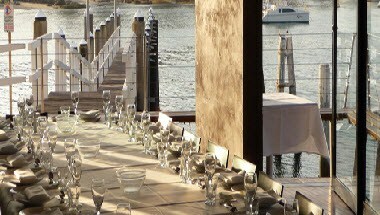 Add to this the fine selection of cocktails and wines and your gourmet experience will be com­plete. 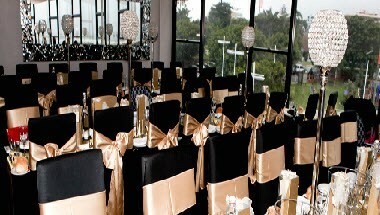 It offers ideal venues for any function, meetings, corporate, seminars etc. 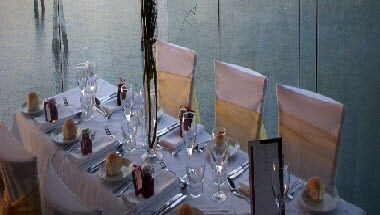 It has various menus and packages to cater to all your needs and events. 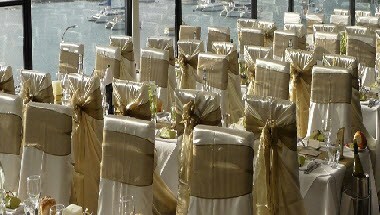 We can cater from anywhere between 20 to 80 guests.